Is it right to take the kids “across the world”? Here are five reasons why should be avoided for the well-being of children and parents. 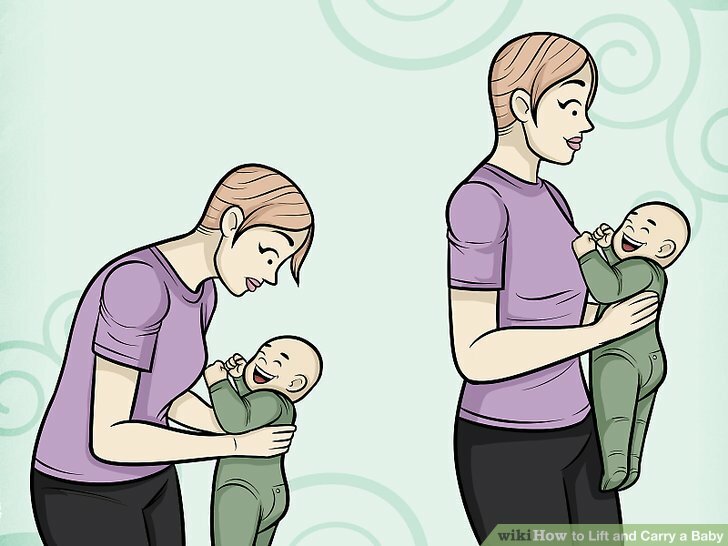 Bring kids close to us during a walk is a beautiful thing that is good is to small to be parents, but it is important to know that not all positions that we look good are really great for our child. Keep the children facing forward, in fact, may have negative consequences that we often ignore, particularly postural level. Let’s find out the main reasons to avoid the location “across the world”. The position in front of the world, that is, with the face and the body of the child facing the street, is widely considered a way to discover what surrounds them to children, exposing them to stimuli and to the knowledge of the external environment. 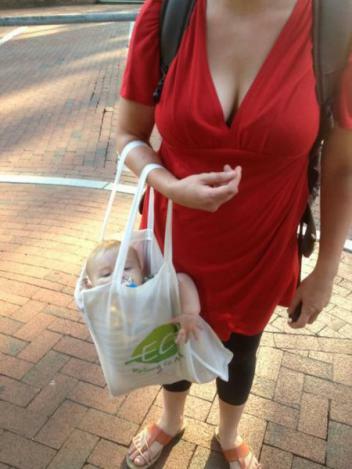 Unfortunately, however, this practice has negative aspects that can cause discomfort and inconvenience to our children.The baby wearing experts advise against bringing children across the world, for a variety of reasons, first posture.It seems that keep children forward into the carrier for a long time can cause of bad posture in the back and limbs since I was tiny. 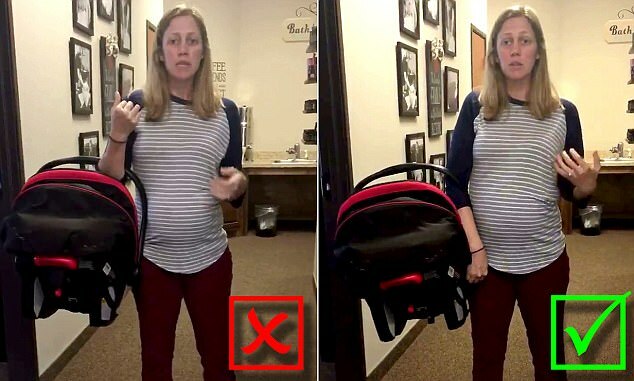 We discover why avoid bringing children facing forward and how, instead, keep them properly with maternity bags featured by Bestaah. Keep children forward does take back an unnatural position, causing a column buckle not physiological. 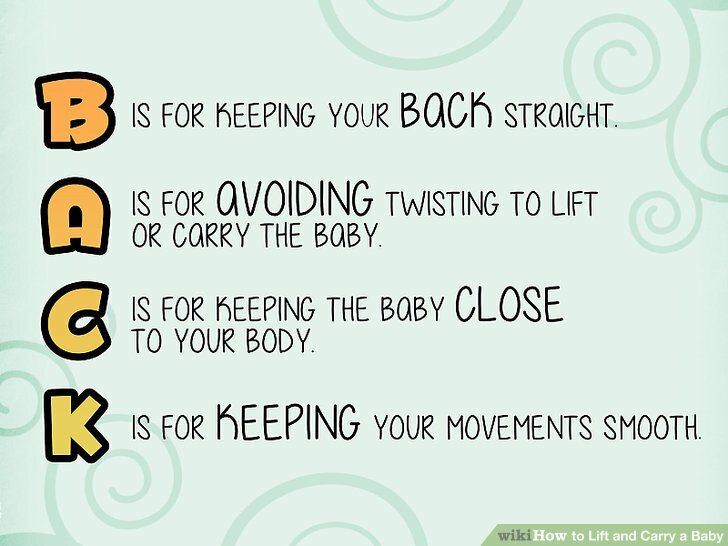 The spine should maintain a natural curve to C – as happens in the womb – the traditional pouch forward does not allow him to have. 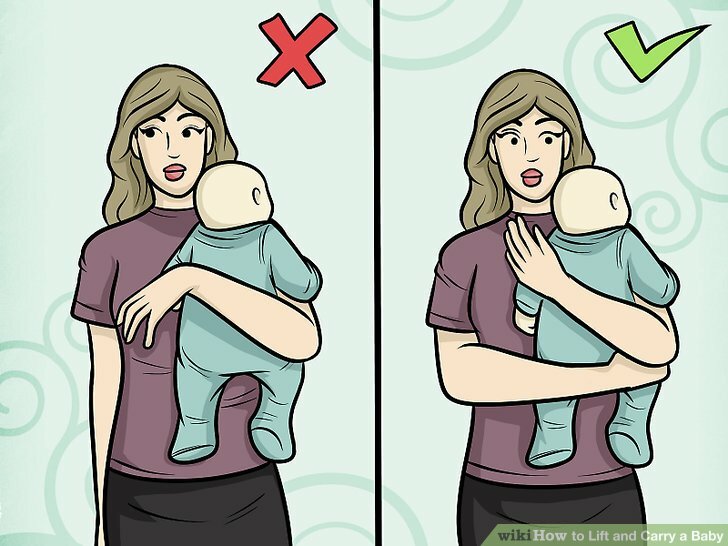 Put your back to the abdomen of the parent does keep baby upright posture too which can cause an overload of the column already from very small. 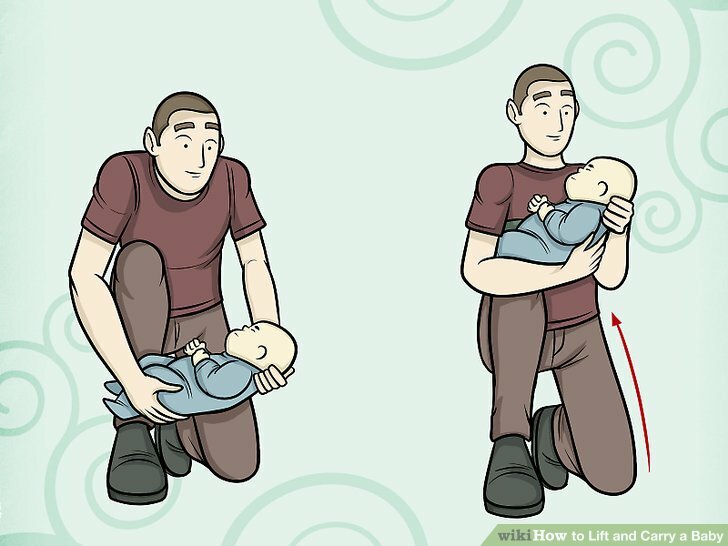 With the forward position, the child’s legs remain without support dangling and hip and femur are in an incorrect position, by downloading all the weight in the genital area. 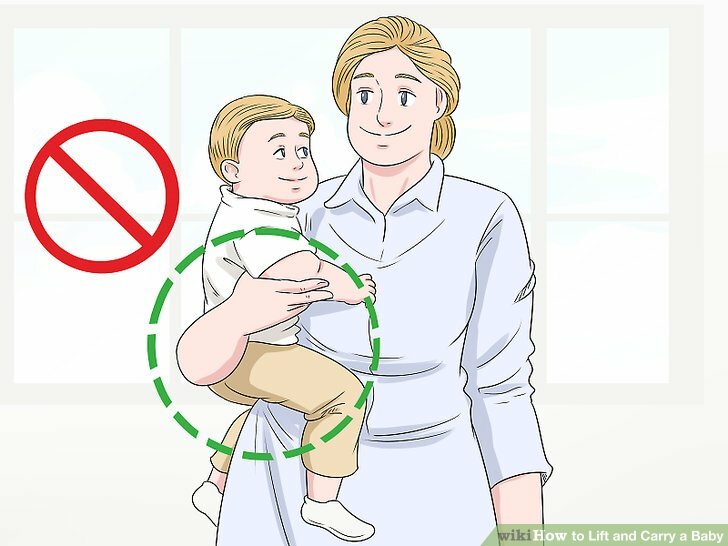 In location “across the world” the child did not lean as the head and neck are always live and erect, while the hands and feet are dangling without having points of support to hold on to. In this way the child can not relax easily and take a NAP if they felt the need. The inconvenience and difficulty in letting go can cause discomfort and frustration with subsequent carping and nagging. 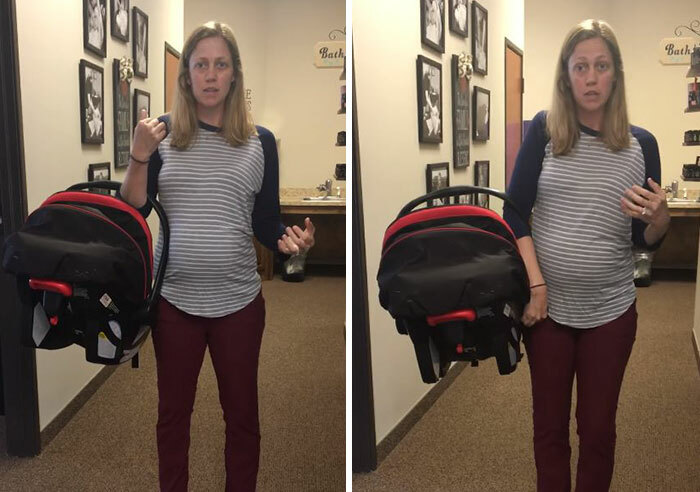 The child that is put into the carrier with the face forward is directly exposed to external stimuli; such exposure can be excessive and may create conditions of extreme excitement and stress. The child cannot protect themselves from air, sunlight, from what he hears and sees and finds himself having experiences so poorly protected. Physical contact between parent and child is certainly very important, but so is that of vision. 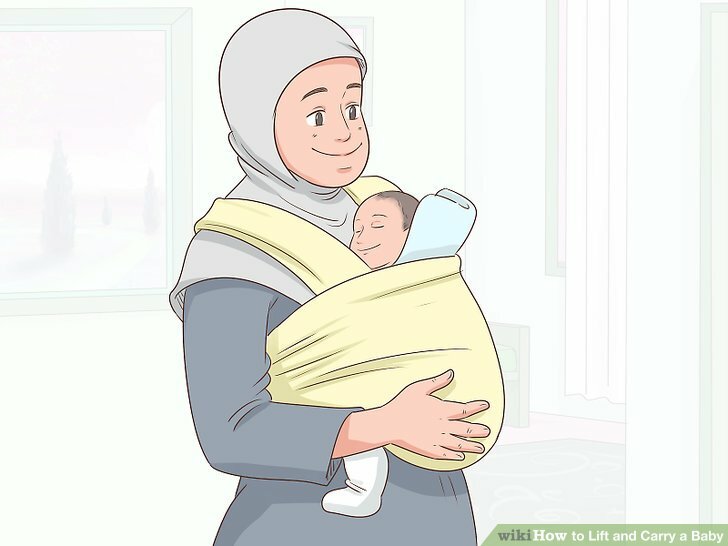 If your little one is on the “front world” child and parent don’t look at each other and the adult is not able to understand the needs of the child and to act promptly to make him feel good. What is the proper place to bring our kids? 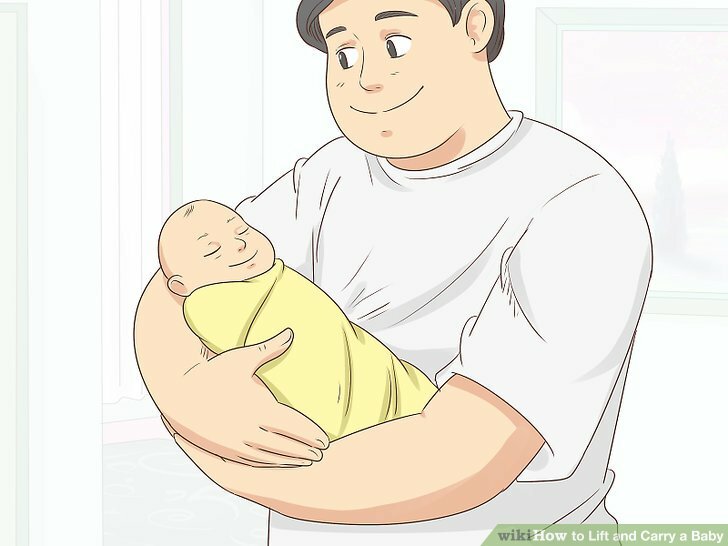 The ideal position to bring a child is “belly to belly” in direct contact with the body of the parent assuming a Fetal position similar to that convenient and reassuring. New baby headbands and ergonomic baby carriers are two great tools to have the baby next to us when walking, holding the child up, with the navel in the nearby and adult seating with the little head to a comfortable height for looks, caresses and kisses. This posture allows the ideal body weight of who bears little keeping the middle weight and symmetrical. 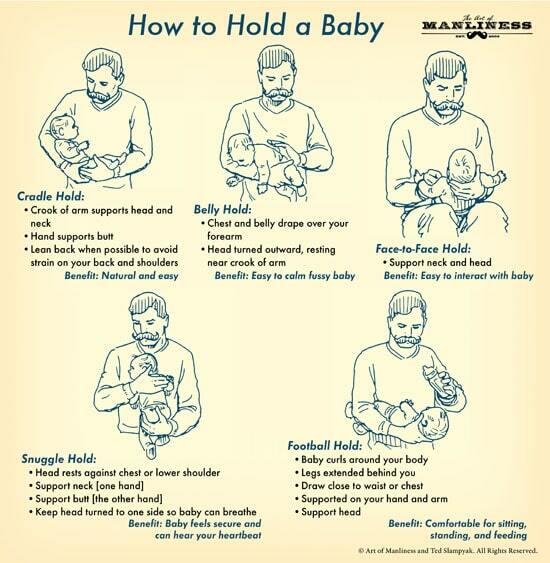 Bring our children with the baby wearing in position “a belly-to-belly”, also called “koala” or “frog”, creates a strong involvement and great intimacy between adult and child, reviving strong emotions of pregnancy to her mother and doing experiment for the first time sensations and experiences to the dad who otherwise would.